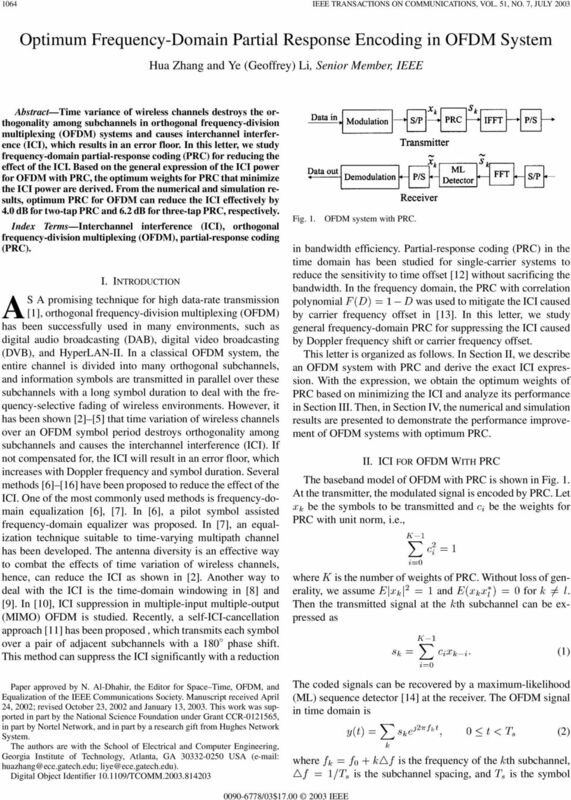 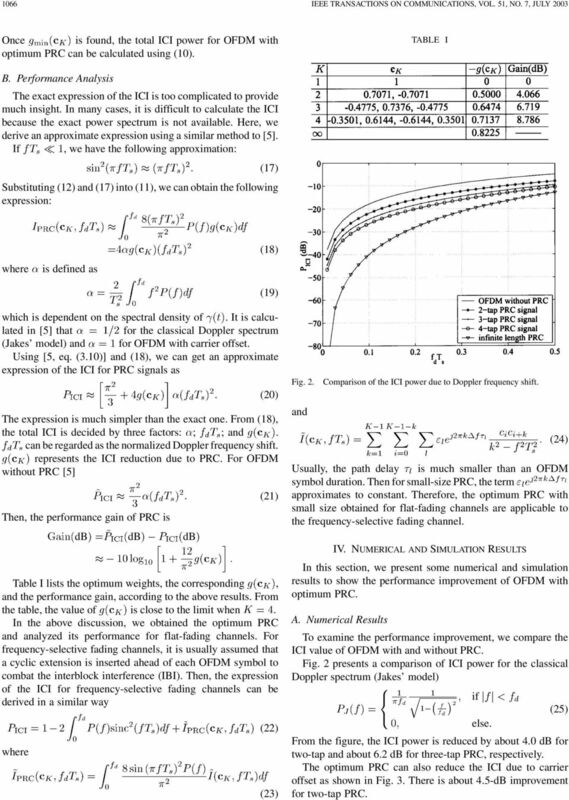 Download "Optimum Frequency-Domain Partial Response Encoding in OFDM System"
716 IEEE TRANSACTIONS ON COMMUNICATIONS, VOL. 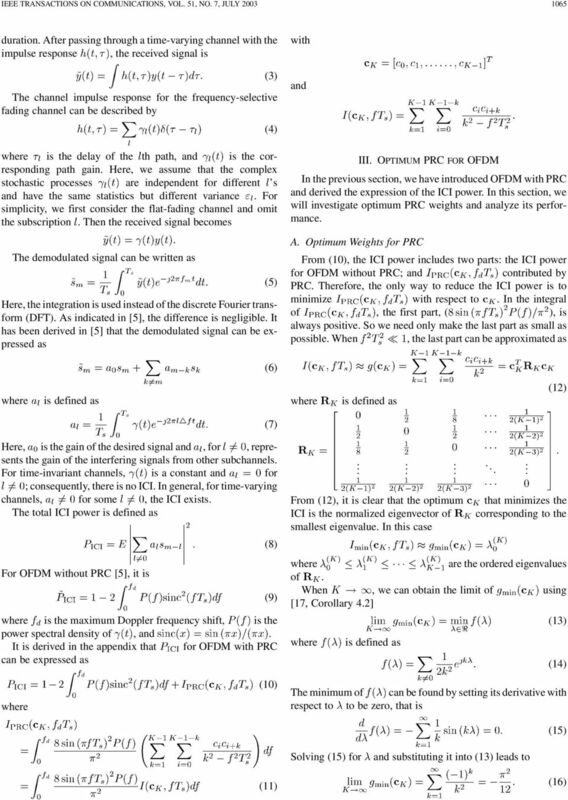 52, NO. 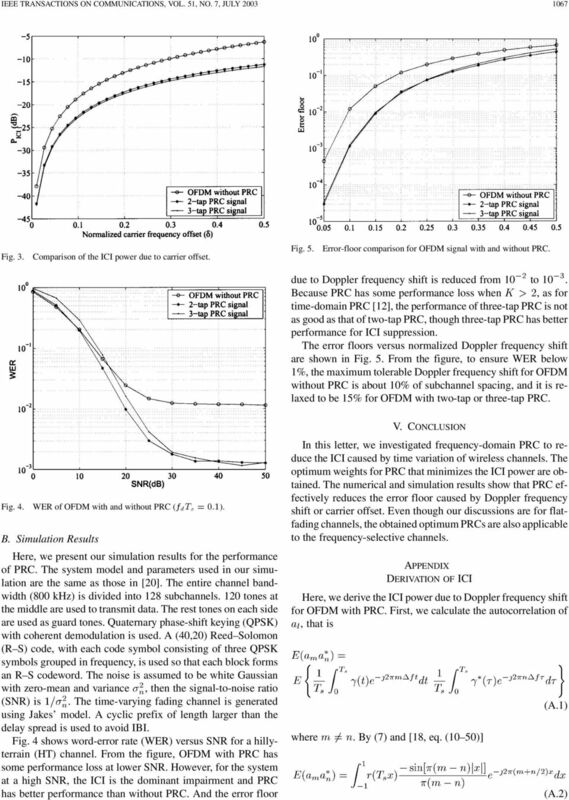 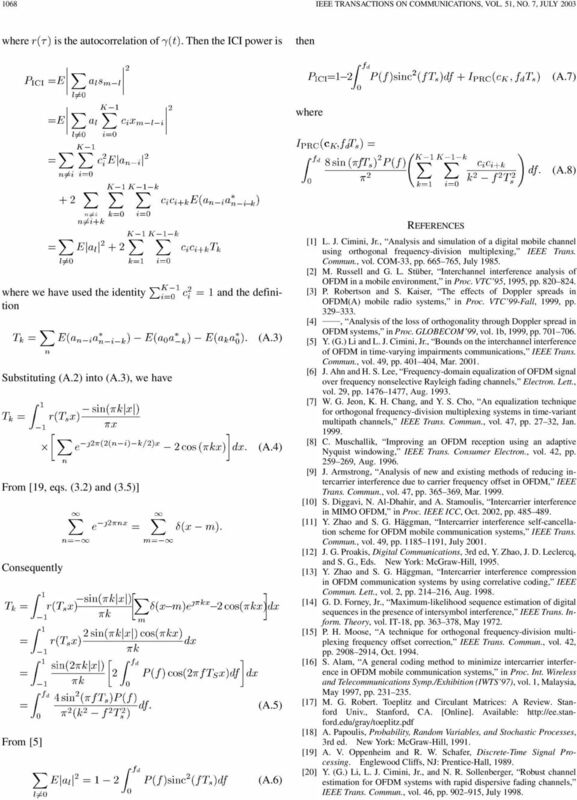 5, MAY 2004 Impact of Channel Estimation Error on Adaptive Modulation Performance in Flat Fading José F. Paris, M. Carmen Aguayo-Torres, and José T.